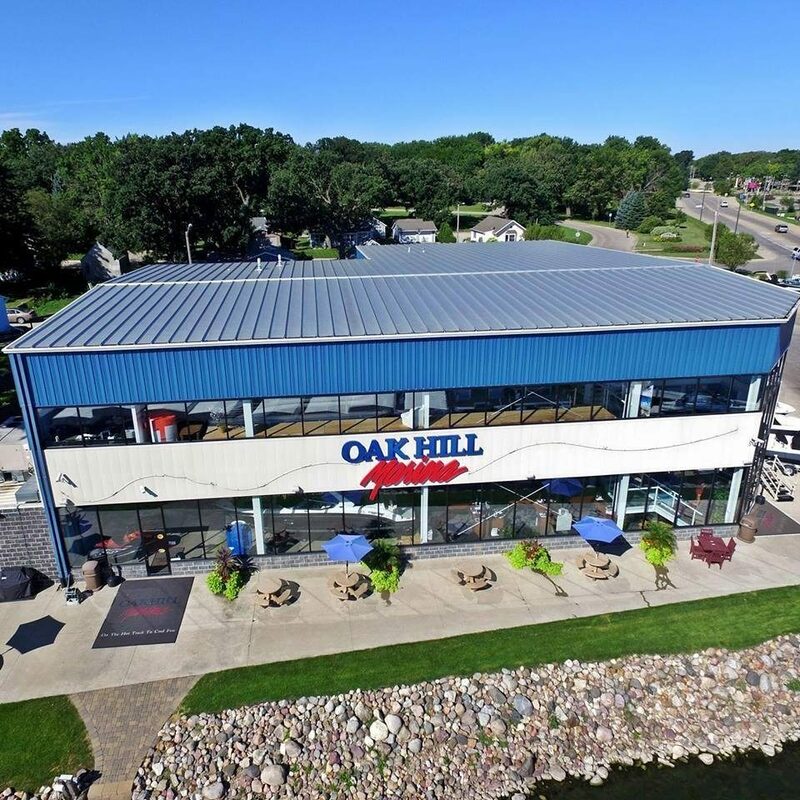 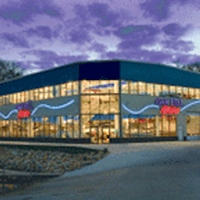 Oak Hill Marina is dedicated to helping you find the perfect boat. 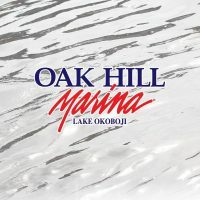 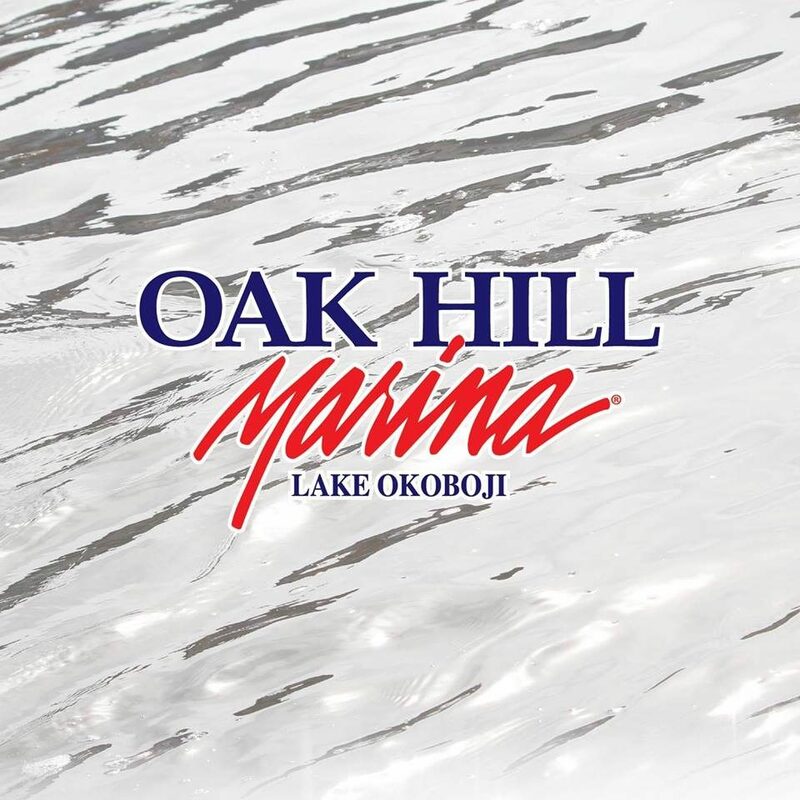 Delivering it properly and professionally is the Oak Hill Marina advantage. 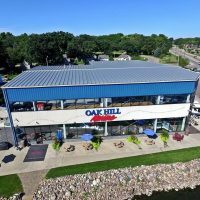 A friendly, passionate, and knowledgeable staff has grown Oak Hill Marina into what it is today. 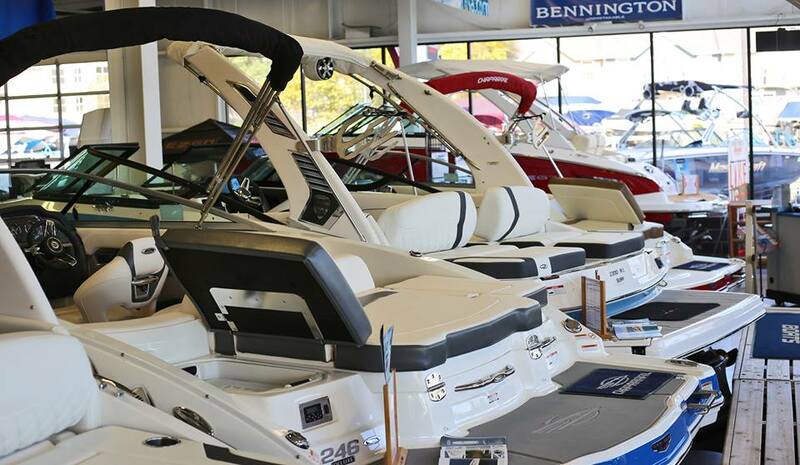 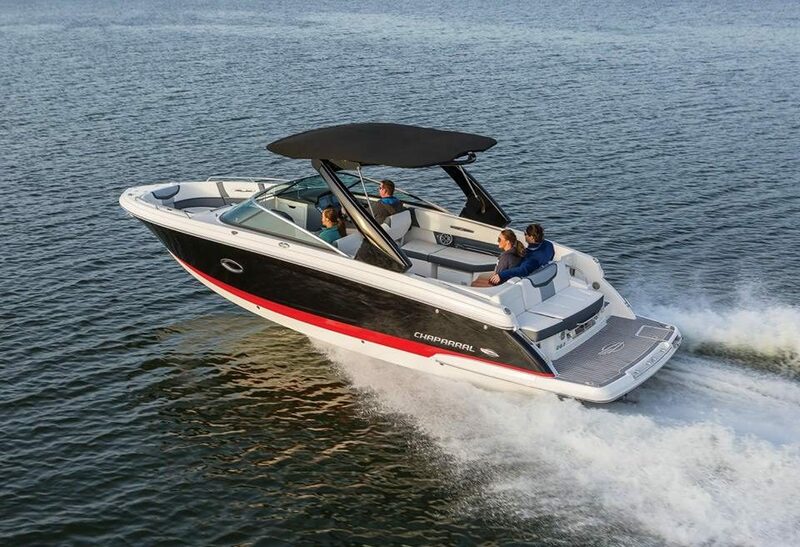 Twenty plus years of maintaining boater’s lifestyles has grown the dealership from a remolded restaurant/convenient store into a state-of-the-art boating destination.